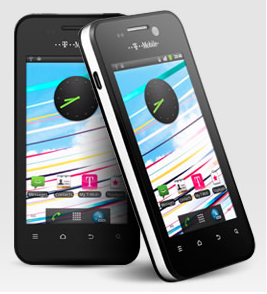 One part of the Everything Everywhere umbrella company T-Mobile has made public it will soon be carrying an own branded mobile phone known as the T-Mobile Vivacity. Application developer Chronic has posted information to twitter surrounding an easy and simple way to unlocked an Apple iPhone 4S, to be used on any network and not just the one the phone is initially tied to. 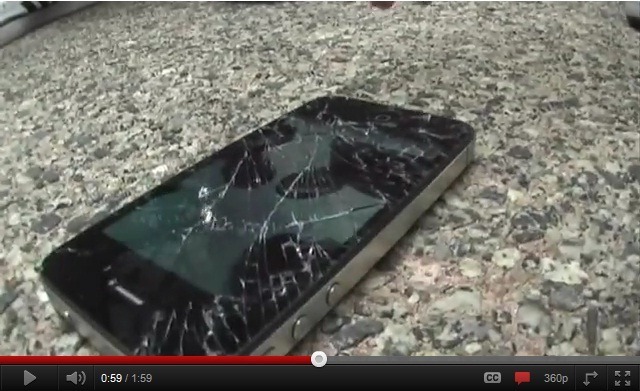 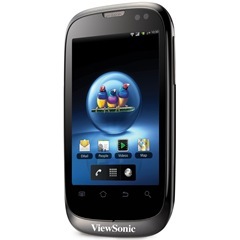 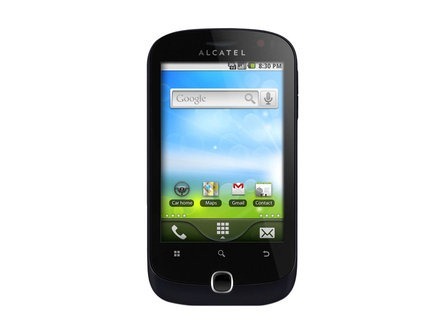 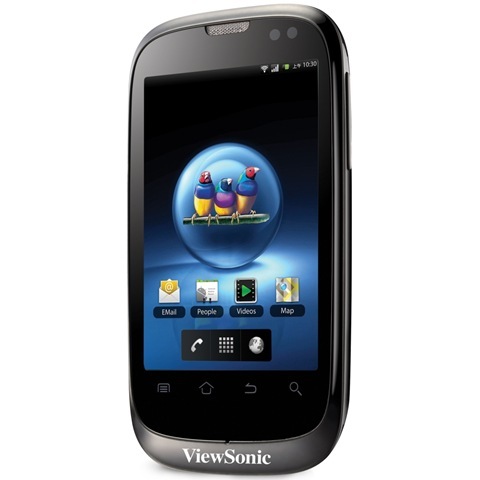 Electronic goods warranty company Squaretrade has posted a video of their exploits in a series of mobile phone drop tests, with the new Apple iPhone 4S up against the Samsung flagship Galaxy S II. 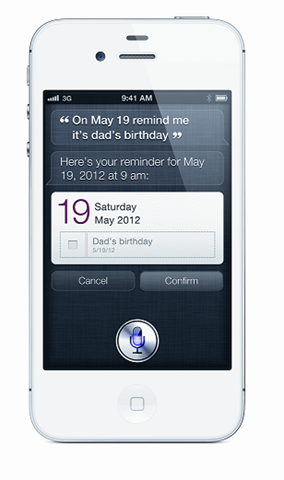 Popular Apple news website 9to5 has collaborated with a software developer, to port the Siri voice assistant application that exclusively accompanies the new iPhone 4S – over to the older iPhone 4, running the same operating system. Cupertino based computer and software company Apple has announced that in just three days since the new iPhone 4S handset went on sale, four million devices were sold of the 16GB, 32GB and 64GB models – in total. 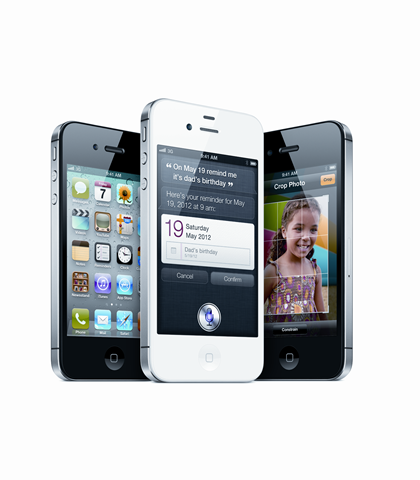 Apple’s new iPhone 4S has just become available to buy and with all of the mobile phone networks. 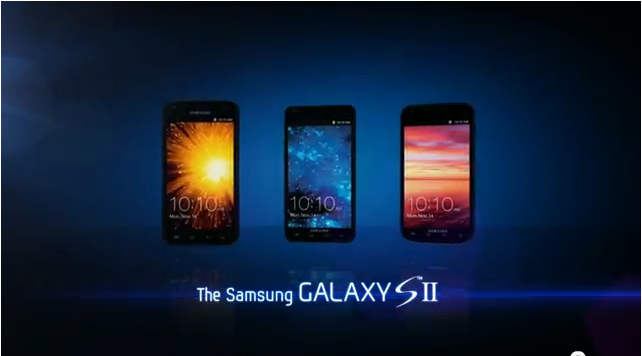 One Mobile Ring has now compiled all the prices and tariff details, for all the networks and for the whole 24 month contract duration – in the form of a table. 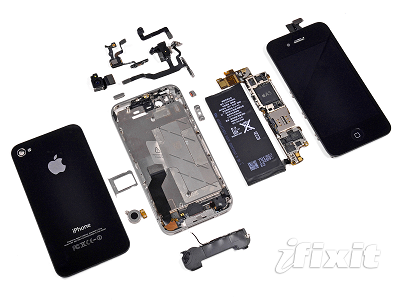 Popular on-line DIY technology repair website iFixit has taken apart the new Apple iPhone to highlight exactly what the iPhone 4S is made of, along with discovering how easy it is to be repaired as a result of their dismantling.